If you’re not grabbing a 6-pack ($210 and free shipping!) of this astounding deal on the classic Col d’Orcia , well, we don’t even know what to think. 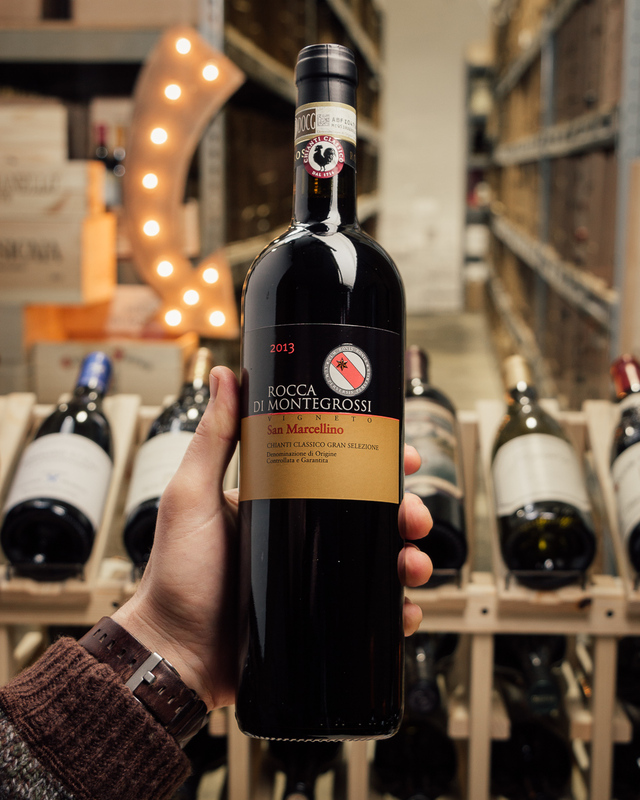 Brunello has been so on fire the last few years, it is tough to even score enough of any, much less a 94-pointer like this one, at any reasonable price. And what we CAN score sells out in a flash! 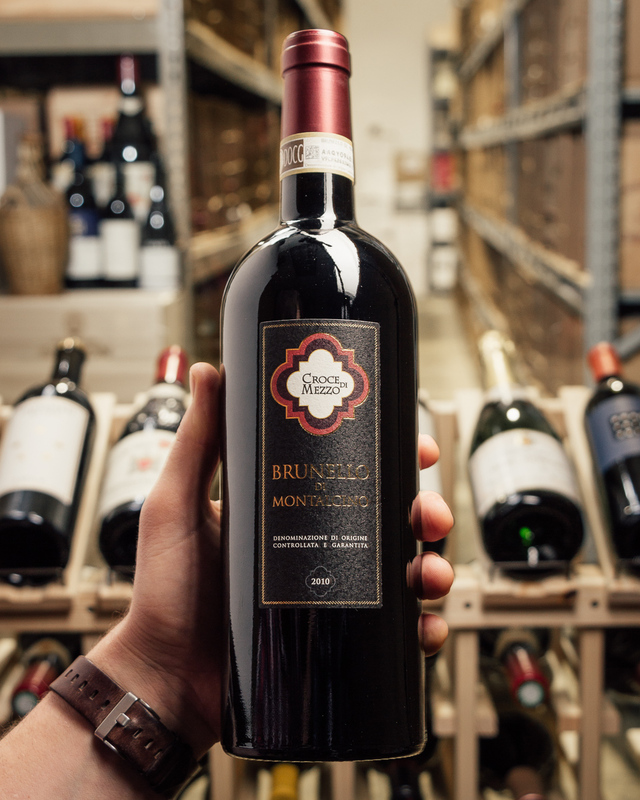 So we’re pretty stoked to be able to offer you this today --- please act quick if you’re a screaming Brunello-deal fan (and who isn’t?)! Our price today, is nothing short of amazing...the best in the country by a big margin. Savvy followers of this classic brunello producer know how good a deal this is and will be dashing to the cart to lock this in! 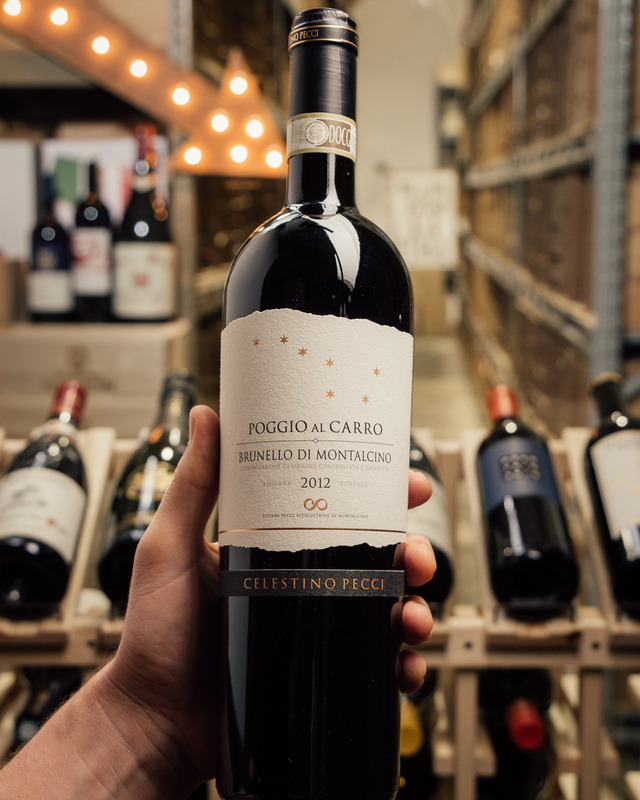 Drinking terrifically right now, the moment this box hits your porch or office, it is lush with plums and dried and fresh sweet cherry, spice and tobacco leaf, with a warm and fine feel and length. So good! Such a deal! While it lasts, that is...IN STOCK as always! Col d'Orcia literally means the hill overlooking the Orcia River. 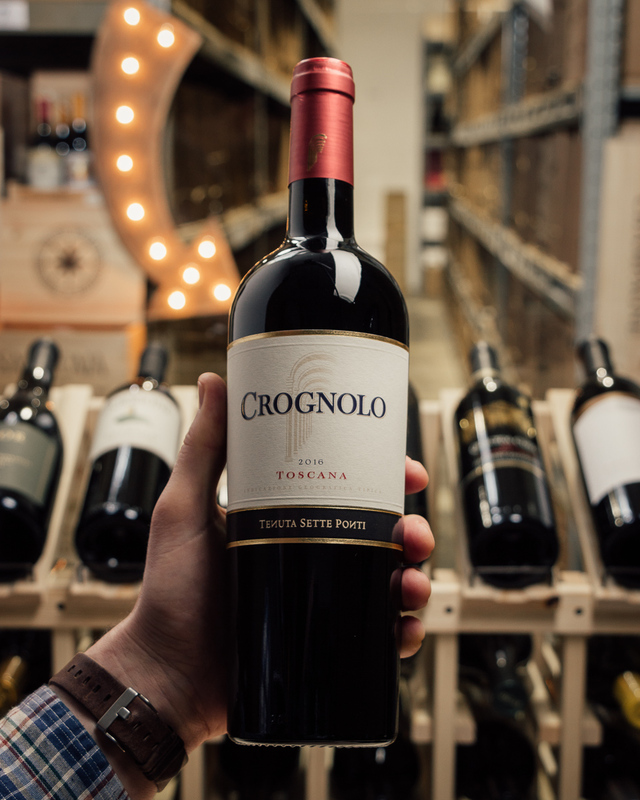 The Orcia River marks the South West border of the Brunello di Montalcino territory and the name of the farm is intrinsically linked to the physical location where the vineyards are planted. 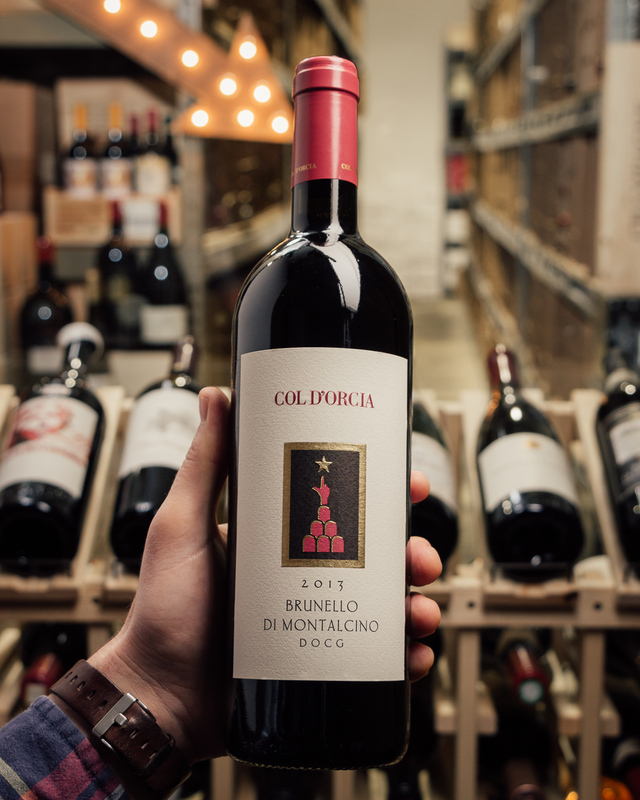 Col d'Orcia is committed to producing the best possible wines that the exceptional combination of soil and climate of this part of Montalcino can achieve. Earthy aromas of underbrush, tobacco leaf and grilled porcini lead the nose. 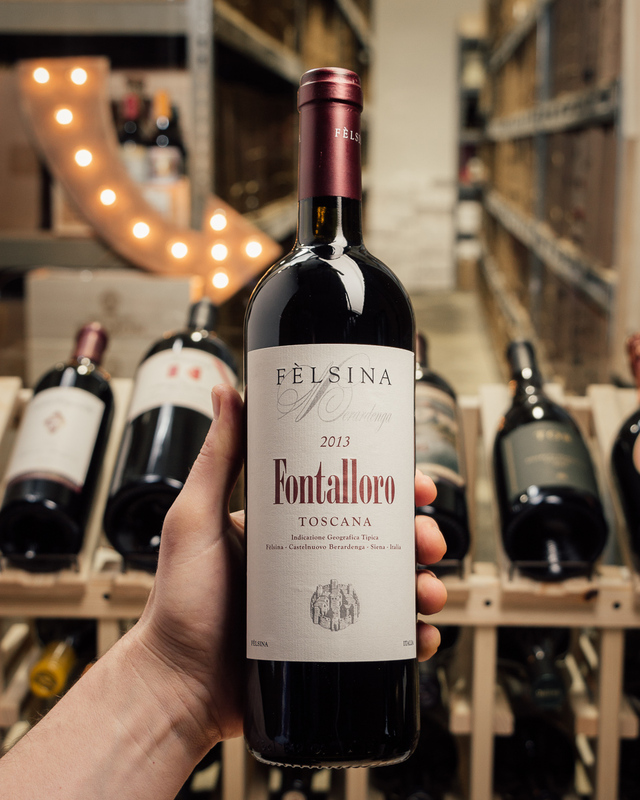 The full-bodied linear palate evokes wild cherry, pomegranate and ground clove set against tightly knit tannins and fresh acidity. Drink from 2021 through 2033. Bright red. Pomegranate and sour red cherry on the fresh, precise nose. Lively but dense in the mouth; peppery red cherry flavors are complicated by tobacco and underbrush nuances. Finishes long, with youthfully chewy tannins and a repeating spicy nuance. Made from organic grapes. 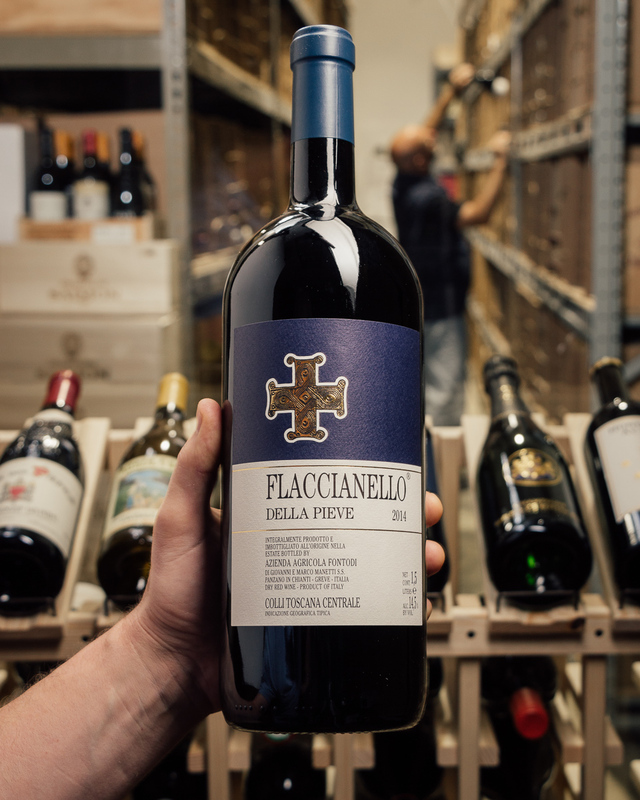 I was surprised to learn that this beautifully graceful, very light-on-its-feet Brunello has 29.4 g/L dry extract (I would have guessed less); by comparison, Col d’Orcia’s 2012 Brunello had greater extract (32.5 g/L), but was also less refined. Different strokes for different folks: each wine is lovely in its own right and each will deservedly have fans.